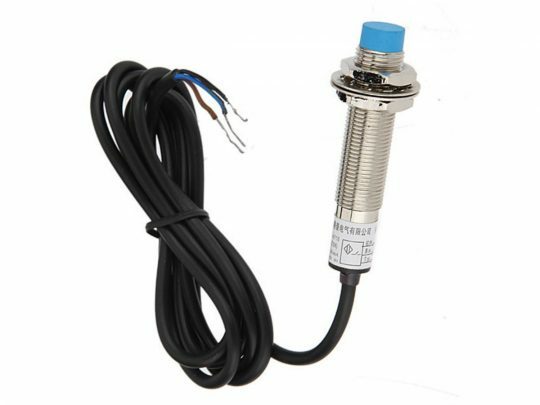 Proximity switch with M12 mounting and 4mm sensing distance. 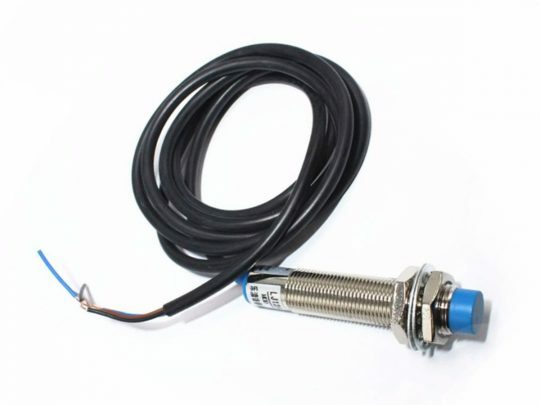 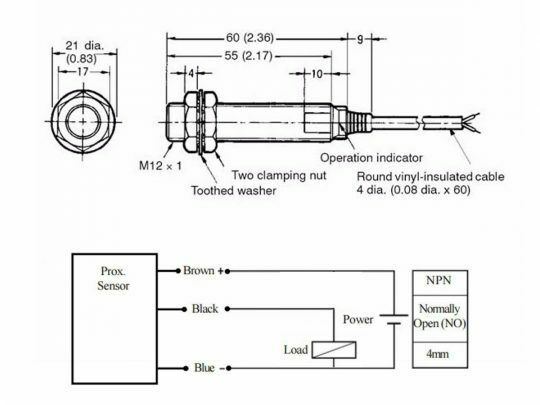 Proximity sensors are used to detect movement or rotation of metal (for example crank shafts), and to detect the status of lids and doors (open/closed). 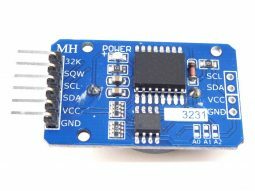 The output signal is ON or OFF (open collector, max. 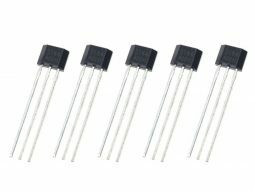 300mA). 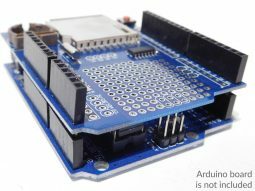 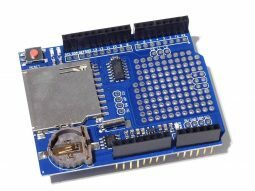 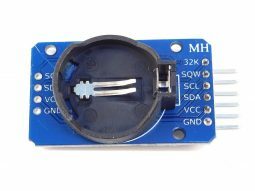 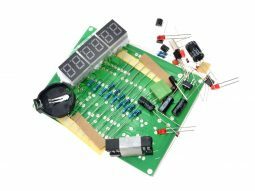 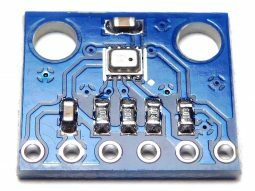 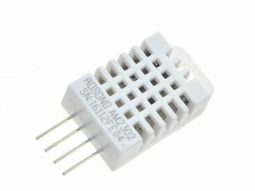 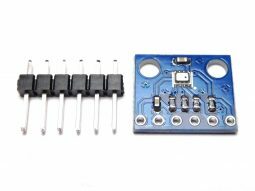 This sensor can not be used to measure the distance between the sensor and a conductive object. 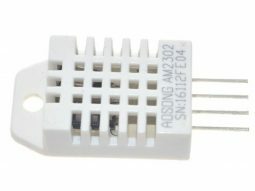 Easy connection with 3-Wire interface (+, -, load).